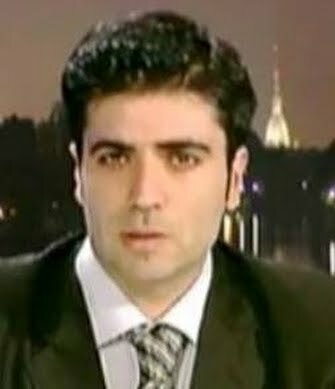 Farahmand Alipour is an Iranian journalist based in Turin, Italy. • Conducted special coverage of Afghanistan’s 2014 presidential election; Interviewing Afghan presidential candidates and high-ranked governmental officials including the foreign minister. • Worked as the exclusive reporter and coordinator for former Iranian Presidential Candidate Mehdi Karroubi's campaign from Dec. 2008 - June 2009. 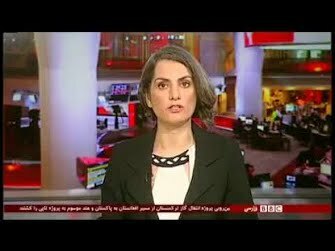 • Worked as a freelance reporter for BBC Persian, Radio Zamaneh, Al Majala from 2010- 2013; Appeared on Persian language television channels BBC, DW, and RFI as an expert and analyst from 2009-2013.